It began as a gimmick: a towering rubber duckie that promised to lure people to waterfront festivals around the world. The cute, yellow giant has drawn thousands in places like Hong Kong and Taiwan. But now the artist who created that work is taking issue with a newer, larger version. Call it Duckie v. Duckie. The dispute was triggered by the Canadian province of Ontario's plan for a six-city tour by "Mama Duck," the new, 61-foot tall version. That upset Dutch artist Florentijn Hofman, who created his inflatable duckie about a decade ago, as this NPR story notes. He says his public sculpture carries this message: "We are living on a planet, we are one family, and the global waters are our bathtub, so it joins people." 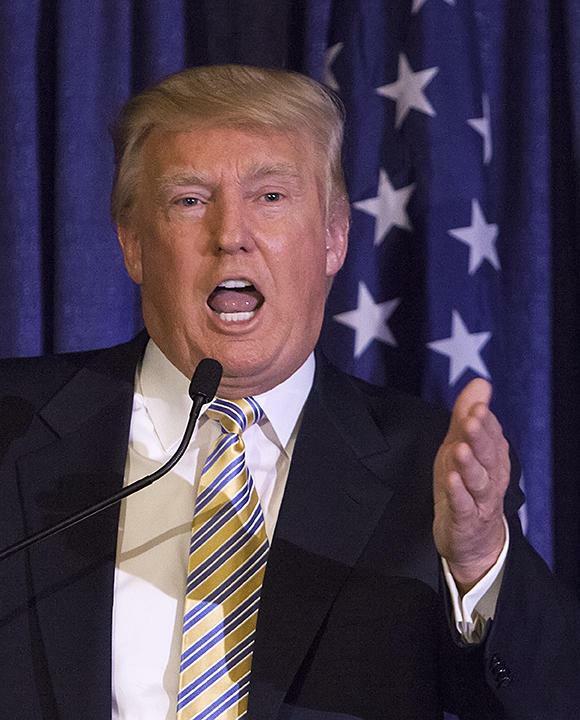 And he accuses the owners of the new version, named "Mama Duck," of swiping his idea. Interviewed on the CBC show "As It Happens," co-owner Ryan Whaley said, "Our duck is actually based on a toy company in the thirties which is now considered public domain. We've actually had an intellectual property lawyer look into this and we were able to patent our duck and trademark it to have it at events." The drawing power of "Mama Duck" is unquestioned. 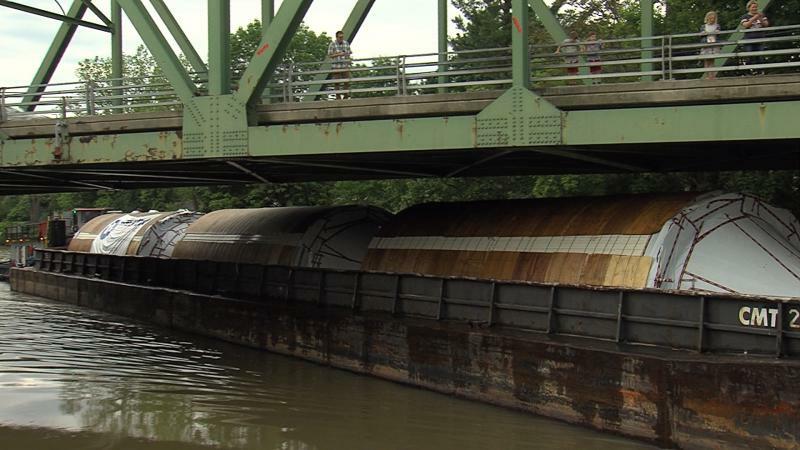 Last August, it contributed to a traffic jam in Buffalo, N.Y., the home of Great Lakes Today. 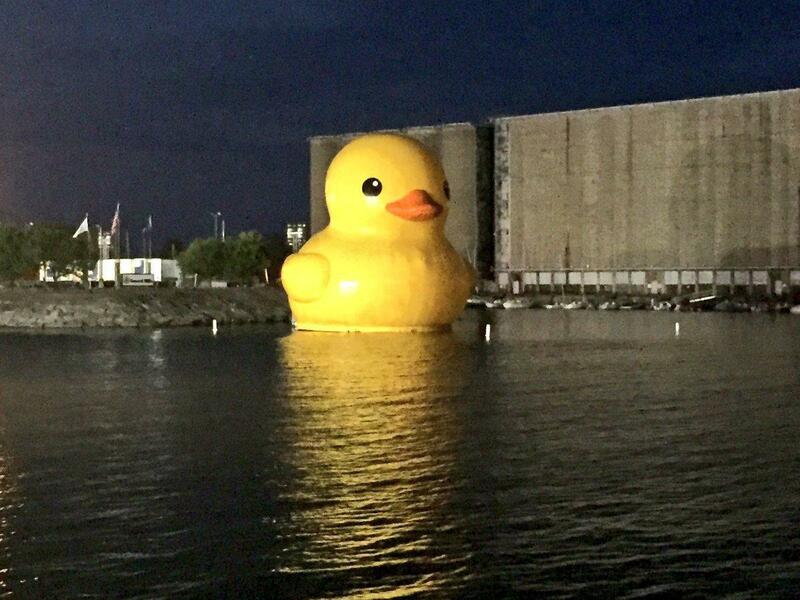 At the time, a member of the group that runs Buffalo's Canalside said, "We did not have any real sense that the big yellow duck was going to be as popular as it was." 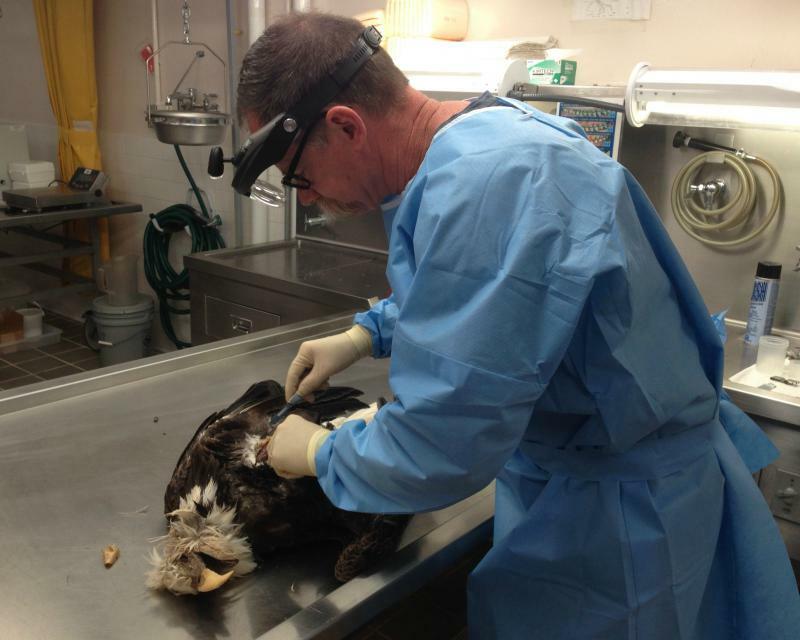 The comeback of the American bald eagle is a success story across the Great Lakes region, and keeping them safe is a high priority for many environmental professionals. But one serious threat to the great raptor is lead poisoning. The Genesee Beer Co. is shipping them to Rochester as part of a massive modernization project, and public relations campaign. The fermentation tanks will be used to brew millions of bottles of beer at a time and were too large to ship by truck or train.